The extreme drought covering much of Minnesota is weakening trees in our forests. Listen to the clip below to hear Minnesota Public Radio's Cathy Wurzer speak with Lee Felich, director the University of Minnesota's Center for Forest Ecology, about the effect of the drought on our trees. An invitation from COLA to all area lake residents. Hubbard County Coalition of Lake Associations will sponsor an informative meeting with Jeff Forester, executive director of MN Lakes and Rivers Advocates, in place of our monthly COLA meeting on Thursday, September 27th, at the Northwood's Bank Community Room. The meeting will start with a meet and greet social at 5:30 p.m. and Jeff's presentation will begin promptly at 6:00 p.m. He will discuss what is happening in our state concerning our lakes and rivers and how we can work together to protect them for present and future generations. Because fire danger is high to very high across major portions of the state due to continued drought conditions, the Department of Natural Resources (DNR) is initiating burning restrictions in northwestern and north-central Minnesota, beginning at 1 a.m. on Sunday, Sept. 23. We invite all Long Lake residents to LLAA's Autumn "Adopt a Highway" Roadside Cleanup this Saturday, September 15th, at 2pm. Meet at the intersection of Hwy. 87 and County Hwy. 20 (east side of the lake) on the short dirt road for assignments and supplies. 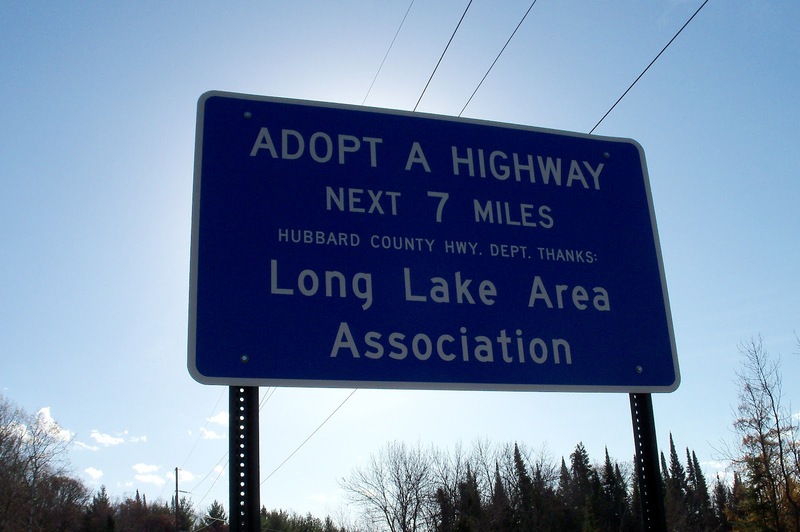 We will clean the seven mile stretch along County 20 between the two Long Lake Area Association "Adopt a Highway" signs. This simple service project not only makes our area look better; it also helps environmentally by keeping trash from entering Long Lake and the surrounding landscape. 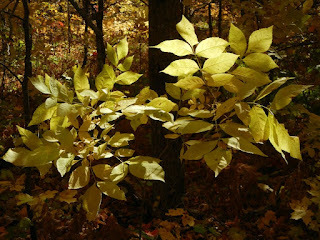 An early spring and a dry summer this year have combined to bring us early fall color. Driving from Park Rapids to Bemidji yesterday we were surprised by how much more color change there has been away from the lake. Itasca State Park is already reporting a 10 to 25 percent change in their shrubs and trees. Be sure to view the newly updated information, charts and graphs on our "Water Quality Data" page and then check it out again later this fall for the final update of 2012. Can you believe it is already September? This Wednesday evening, September 5th, will be the last of this year's summer schedule for Zorbaz Night's. Starting in October we go back to the first Saturday night of the month.